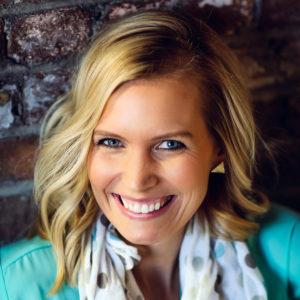 Liv is an author, speaker, coach, and influencer from the Quad Cities. She attended Wheaton College where she studied Theology and English. Her first book is entitled “Bearing Hope.” Liv is passionate about inspiring humans to ditch stress and overwhelm so they can live out their healthiest, most fulfilling, and most abundant lives. When she’s not spreading hope and deep breaths, she is hanging with her favorites: her husband, Kevin, and their three miracle munchkins. She loves to eat healthy foodie food, run races, teach yoga, and sing. To book Liv Ryan as a keynote speaker, please use the button above.